Home Anime There’s a Jose Rizal Manga, and the first chapter is out now! There’s a Jose Rizal Manga, and the first chapter is out now! Stop making us love you even more Japan! 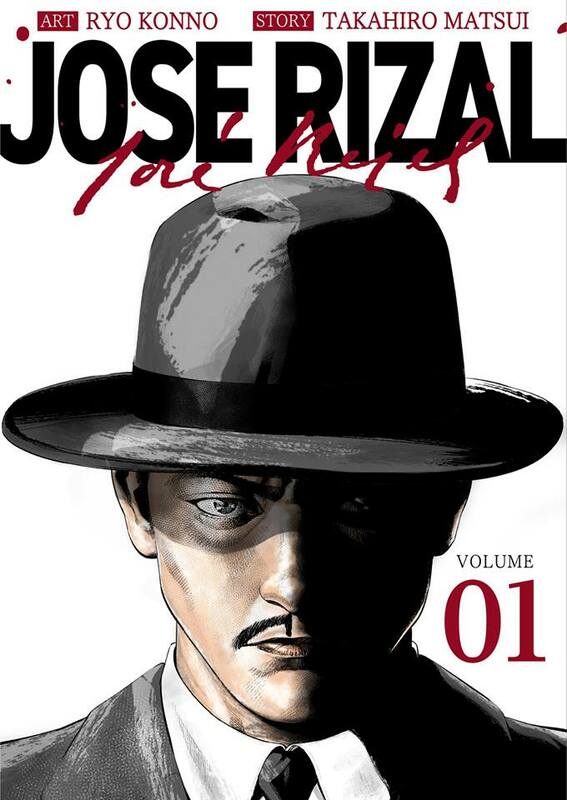 First, there was Josie Rizal in Tekken 7; now, there’s a full-blown Manga adaptation of the life of the Jose Rizal, the National Hero of the Philippines! TORICO, CCC is the manga’s publisher, and its first chapter was released yesterday, just in time for Rizal’s birthday (June 19). The manga’s story is headed by Takahiro Matsui, with Ryō Konno drawing the art. In the land now known as the Philippines, there was a time when colonial Spain ruled for more than 300 years. During a period when native Filipinos once called Indios were oppressed, exploited, and stripped of their human rights, Jose Rizal was born on the outskirts of Manila. “What does it mean to be a Filipino?” “Is it possible to incite change through knowledge and not violence?” He thought of those every day. A doctor, novelist, and a painter who can speak 15 languages, Jose Rizal is a legendary figure who brought about national revolution through one epic novel! In a story by CNN Philippines, TORICO representative Takuro Ando mentioned that he was inspired to create the Jose Rizal manga after seeing a statue of Rizal in Tokyo. Ando did some research on Rizal, and found out about the hero’s impact in the Philippines and the rest of the world. 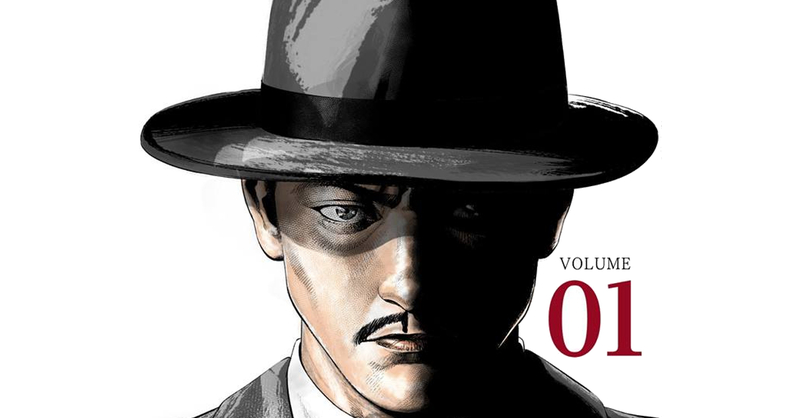 The Jose Rizal manga’s first chapter is now available in English for free at manga.club. The next few chapters will also be available for free. Though there is also plans to release the Manga in Filipino. Previous articleThe OPPO Find X is here, and it has three pop-up cameras!